Tonight our 198 Pond Rd Bridgton ME update will focus on flooring options such as Marmoleum vs. other forms of tile. One’s more expensive to purchase, the other to install. We’ll also be comparing a computer generated Manual J HVAC Load Calculation with our single page Excel (Windows) and Numbers (Mac) spreadsheet, which we’re happy to provide free of charge to interested attendees. We’ll discuss how to use either or both modeling tools, as well as what are the most important input factors in determining the best HVAC fit for individual properties in various climate zones. Reminder: if you have a topic you’d like to see featured on a Tuesday webinar, feel free to let us know. 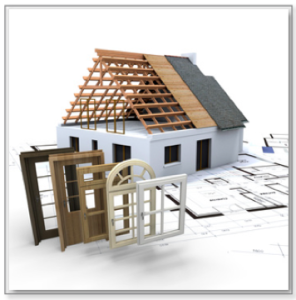 This entry was posted on Wednesday, November 27th, 2013 at 7:20 pm and is filed under Green Renovation, Home Performance, Investors Webinars. You can follow any responses to this entry through the RSS 2.0 feed. Both comments and pings are currently closed.